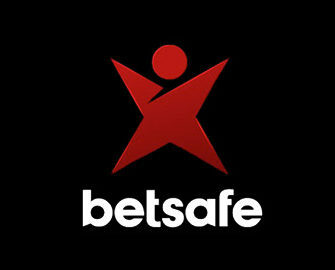 Betsafe – Bloodsuckers 2 March Mayhem! Put your vampire teeth on! Win Free Spins and coffin-loads of gadgets! 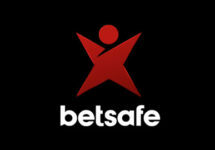 Celebrating the exclusive release of Bloodsuckers 2 has become a big affair at Betsafe. Being part of the Betsson Group they launched the new slot as well on the 2nd March 2017 and at the same time their “March Mayhem” promotion which will see tons of Free Spins and gadgets going to the lucky winners. Everyone wagering on the game can look forward to some guaranteed Free Spins. Simple and straightforward Free Spin offer. Complete 10 spins on the Blood Suckers 2 slot and receive 10 Free Spins valued at €0.25. Winnings have to be wagered 35x within 3 days and subject to the general bonus terms and conditions. Two tiered promotion running from 2nd to 15th March 2017 and consisting of Daily Blood Suckers 2 Races for Free Spins and points towards the second part of the promotion, the March Mayhem Leader Board. The TOP50 in the daily races will receive Free Spins and points whereas the TOP250 in the March Mayhem race will receive bonus cash prizes with the TOP20 + selected places also receiving a choice of gadgets. Proper points race for bonus prizes and gadgets running from 2nd to 15th March 2017. Collect points to win a share of the prize pool. TOP250 will receive a bonus cash prize while TOP20 and some extra placed players can choose one of the latest gadgets in the Betsafe Shop according to the prize tiers. At the end of the race the TOP250 will be notified and accounts credited within 72 hours. Bonus prizes and Free Spin winnings have to be wagered 35x in accordance with the general bonus terms and conditions.